At the end of the study, every student at all levels of public and private universities is required to complete the final project as a condition of graduated students. In the process of final work is not uncommon students experience many difficulties to determine the topic and research title. Therefore it takes a method that can be used to assist students in choosing the topic of the final project in accordance with the value of the courses obtained. Fuzzy Inference System (FIS) Tsukamoto is one method that can be used for decision making with many attributes or criteria. Therefore, in this study used FIS Tsukamoto to determine the topic of the final assignment of students. The attributes used as input criterion are the preliminary final course subject value of Decision Support System (SPK), Artificial Intelligence (AI), Image Processing and Pattern (PCP), Computer Network 1, Computer Network 2, Network Security, Data Mining and Expert System. There are 4 output topics titles final titles used are Intelligent System, Computer Networking, Bio Informatic and Decision Support System (SPK). By using the value data will be modeled method to determine the topic of the final project in accordance with the value obtained. Testing is done by comparing the ranking of predictions with the actual data rank on 100 student value data using Spearman rank correlation test. Spearman rank correlation value of test result that is equal to 0,998. If viewed from the Spearman rank correlation table the results are categorized very well. KRISTIAN, R. Ananda; WAHYUNI, Ida. Penentuan Topik Judul Tugas Akhir Mahasiswa Menggunakan Fuzzy Inference System Tsukamoto. 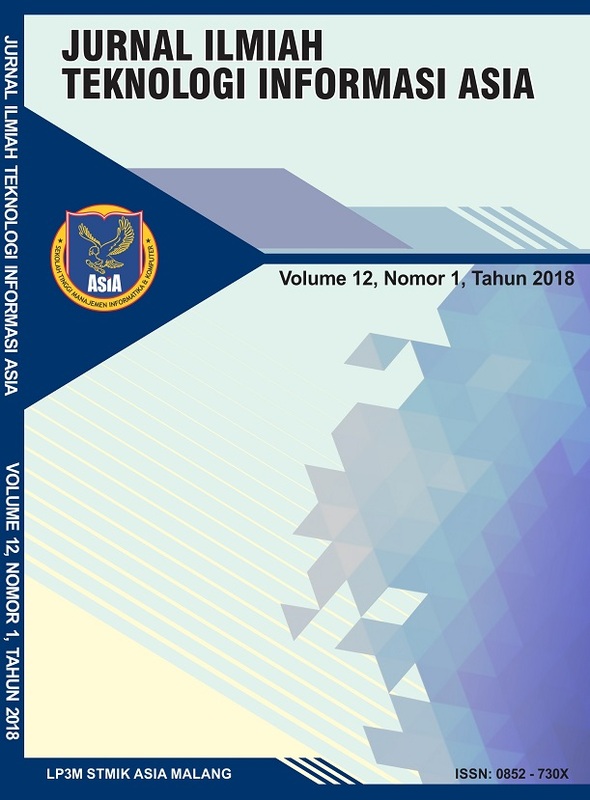 Jurnal Ilmiah Teknologi Informasi Asia, [S.l. ], v. 12, n. 1, p. 33-47, mar. 2018. ISSN 2580-8397. Tersedia pada: <https://jurnal.stmikasia.ac.id/index.php/jitika/article/view/223>. Tanggal Akses: 23 apr. 2019 doi: https://doi.org/10.32815/jitika.v12i1.223.